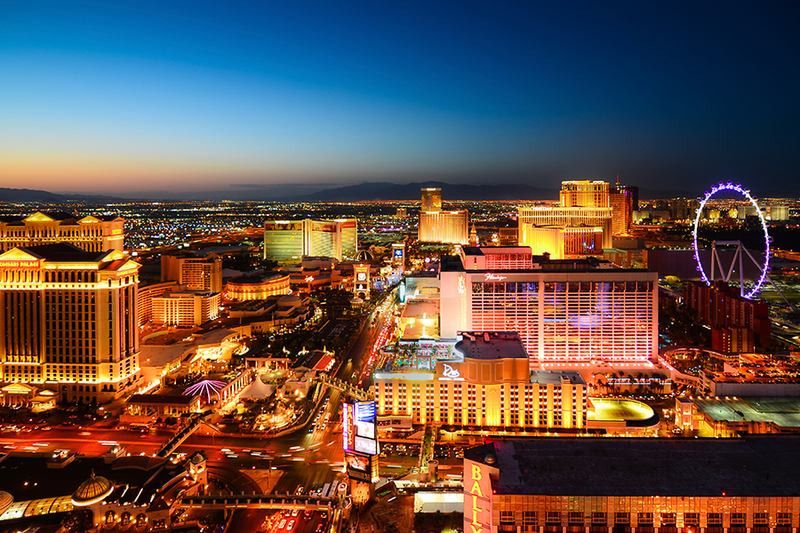 Nevada is home to the famous Sin City in America – Las Vegas. Beneath a rich and diverse set of counties lie an epidemic – drug abuse cases. Currently, reports have shown that there’s an average of 21.6 deaths for every 100,000 people annually, making drug abuse the leading cause of injuries and fatalities. That’s an alarming number for any county. What are the causes of these deaths? There are several reasons why drug epidemics could happen, particularly in the state of Nevada. The first factor is the economy. Las Vegas accounts for the highest rate of drug abuse and overdose cases in the state. There’s easy access to drugs and alcohol in this county. According to a report by Substance Abuse USA, the entire region has a drug and alcohol epidemic. Drug distribution sometimes begins and ends at bars. Another factor is the shortfall in substance abuse care. While Nevada attempts to reduce the cases of substance abuse, agencies fall short in some areas. Nevada is home to many drug and alcohol rehabilitation centers. However, addicts and their families usually struggle to find which one is the best option. Until now, the facilities are trying to consolidate new methods to help solve substance abuse issues in the county. While these methods of drug abuse rehabilitation are useful, having too many substance abuse patients unmonitored may compromise their recovery. The last factor is multiple addictions like gambling and alcohol abuse. Where there’s substance abuse there may also be gambling addiction, although no study could link both or even put both in the same room. The problem with demographics is that it could relate to the issue on the shortfall of substance abuse care. Some treatment centers may not be capable of treating multiple addictions all at once. Sometimes, a state comes in short on substance abuse care because much of the resources are in one area. This fact holds true for the State of Nevada. Las Vegas takes more resources from any part of the state. According to recent data from National Geographic, Las Vegas’ crime rate is 120% higher than average, and many of these crimes are related to substance abuse. With the problem of Mexican drug cartels in the area, it’s no wonder that counties outside of Las Vegas are left with nothing but scraps and have to struggle with less resources. Those are some of the factors of the current drug abuse problem in Nevada. It may sound and look fun, but underneath there’s a crisis that needs to be solved. A sober life is better than getting drowned piece by piece by drugs, so stay sober. All Rights Reserved 2018. Handcrafted with by Impowered.